Owners of the Atrix HD, rejoice, as Motorla has launched a new software update bringing lots of improvements and bug fixes. The new enhancements list begins with improved Wi-Fi connectivity allowing for stronger connections. The power consumption has also been optimized, which Motorola says will definitely result in longer battery life. The camera is improved as well and now performs better under low light conditions and boasts better color accuracy. 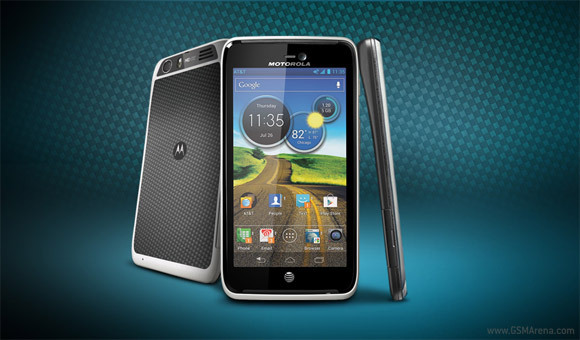 Motorola has event went as far as to optimize the performance of EA and Gameloft games. The update will be pushed to devices over-the-air. and if you haven't been prompted to download it yet, you can check manually from Settings -> About phone -> System Updates. Motorola advises you have at least 50% of battery charge before applying the update. Check out the source link for the full changelog. What purpose have thy solved by issuing such an irrelevant and factually unbacked-up statement.